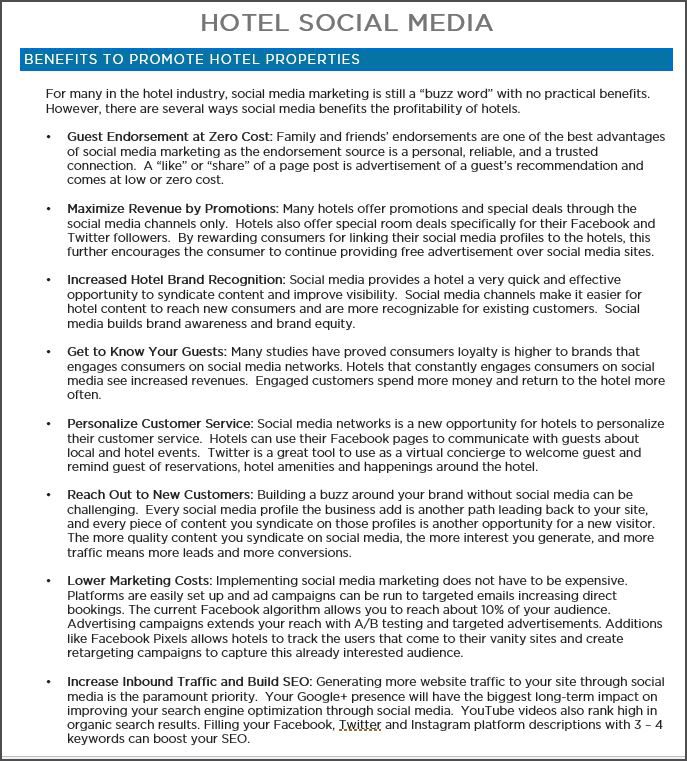 Forbes recently did a survey on how consumers engage with hospitality through social media. 78% of the people surveyed said that social media posts of companies influence their buying decisions. Managed by the right company, social media can become a powerful tool for your business by drawing in visitors and increasing revenue. Unfortunately, many businesses do not have the time or knowledge to leverage social media to produce results. Clairvoyix can bridge that gap. Our specialists are committed to handling your Facebook Advertising from ad creation to custom audience targeting, and everything in-between. 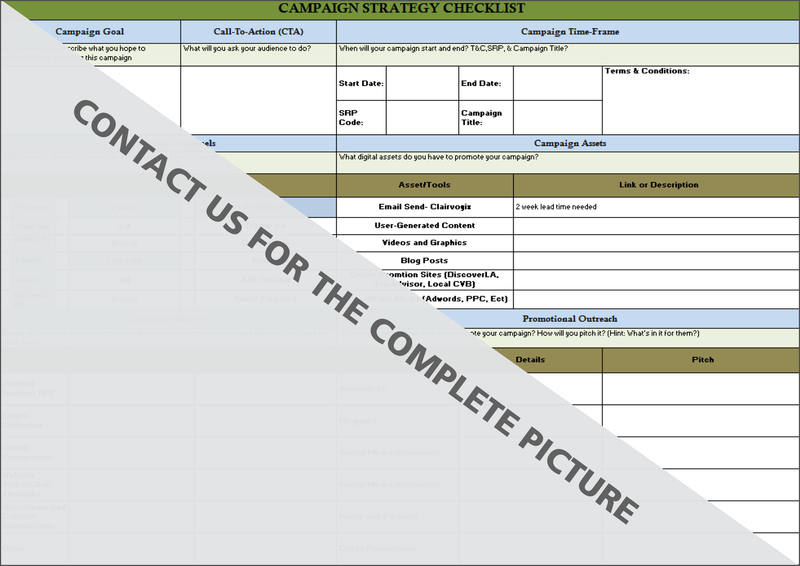 Let Clairvoyix champion your social media platforms. Our team will optimize your fan page and grow your audience. We will create engaging content with eye-catching visuals, post your events, publish in-house offers, and manage your page engagement. Spend more time on what you do best and let our team make you social.